If you’re drowning in work, traffic, or housekeeping and feel like God has forgotten you, think again! If you’re drowning in work, traffic, or housekeeping and feel like God has forgotten you, think again! Those things might be exactly how He's reaching out to you! These true, short stories from the author's life provide "Aha" moments that inspire deeper devotion, no matter what your starting point. 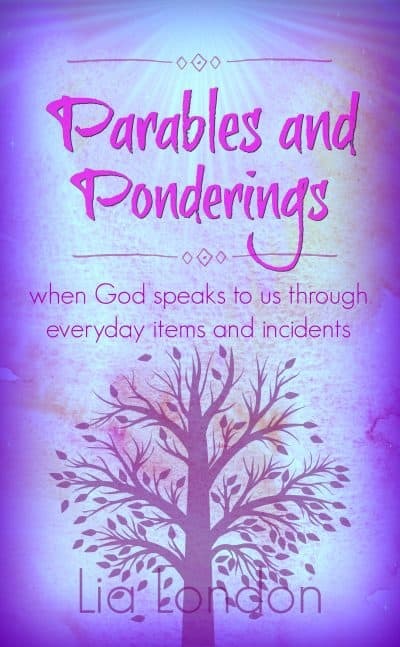 Each vignette is real, down-to-earth, and comes with a Bible verse to link daily life to the Word of God. Lovers of the Chicken Soup for the Soul or Robert Fulghem books will devour these funny and insightful true-life anecdotes. Be inspired by everyday things around you! Perfect for devotionals.